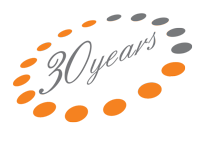 Custom Utility is a division of Custom Plastics, Inc., a custom profile extruder and injection molder of thermoplastic materials. 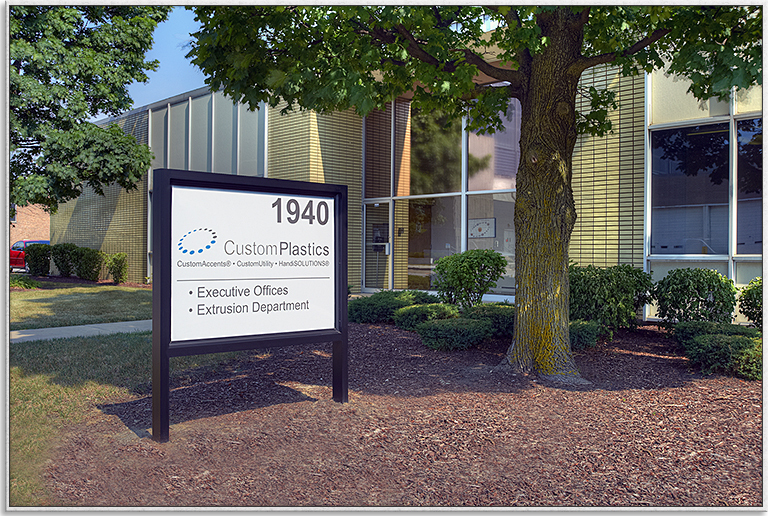 Our facility is located in Elk Grove Village, Illinois, just outside of the City of Chicago, with 16 extrusion machines and 24 injection molding presses. Our capabilities include prototype, production and full assembly, engineering support services, SolidWorks, in-house die design and construction, co-extrusion (dual durometer), insert molding, finishing services, pad printing, drilling, notching, punching, ultrasonic welding and more!